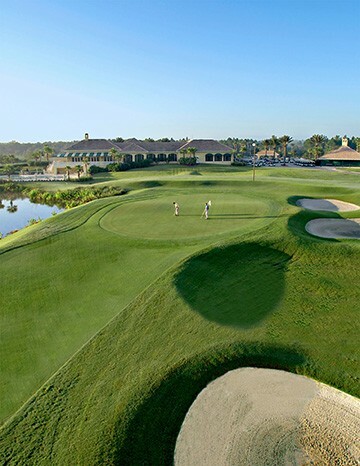 BOCA RATON, Fla. (Jan. 3, 2017) — Broken Sound Club (BSC) in Boca Raton, Fla., a 5-Star Platinum Club of America, has been chosen as the Overall and National Private recipient of the 2017 Environmental Leaders in Golf Awards (ELGA), which are presented annually by the Golf Course Superintendents Association of America (GCSAA) and Golf Digest in partnership with Syngenta and Rain Bird’s Golf Division. 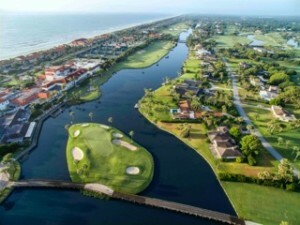 The private, gated golf and country club community that is home to the PGA Champions Tour’s season opener – the Allianz Championship for 10 consecutive years – ranks as the only Florida or Southeastern U.S.-based ELGA winner at the national or international leader level. 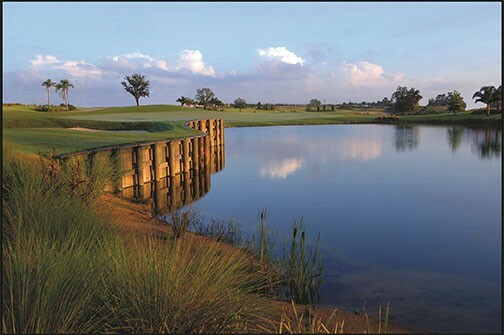 The Club, its two Audubon Sanctuary and GEO Certified golf courses and Golf Course Maintenance Director and Environmental Consultant Shannon Easter will be recognized Feb. 7 during the Opening Session at the 2017 Golf Industry Show and featured in upcoming issues of Golf Digest and GCSAA’s magazine Golf Course Management. Awardees are selected by an independent panel of judges representing national environmental groups, turfgrass experts, university researchers and valued members of the golf industry to recognize golf course superintendents and their courses for overall course management excellence and best management practices. Such practices include areas of water conservation, water quality management, energy conservation, pollution prevention, waste management, wildlife and habitat conservation, communication and outreach and leadership. In addition to the national winners, 19 chapter and nine merit winners were chosen from GCSAA’s 98 affiliated chapters. According to GCSAA, BSC’s sustainability mission and efforts through the on-course stewardship of its Maintenance Director and Environmental Consultant Shannon Easter have led to using no chemical inputs for the past three years over the 36-hole facilities — the BSC’s Club Course and The Old Course — while leading the Club’s efforts to create a welcome habitat for native wildlife, including several endangered species. BSC began its sustainability efforts on the greens with reclaiming water and adding birdhouses, a butterfly garden and true native areas. Looking internally at club operations, BSC moved to paperless accounting, cardboard and paper recycling and installing of water reduction toilets, shower heads, motion sensor lighting systems with LED fixtures and bulbs and replacing Styrofoam cups with biodegradable products made of corn starch before its large investment in on-site composting. Most recently, BSC became the first club community to install a Tesla charging station and employ a beekeeper to install/maintain 22 beehives on its golf courses where one million bees produce 1,000 lbs. of pure honey per year for members. The Club’s 2013 transformational design and build of its Moonstone Spa and Fitness Center earned Leadership in Energy and Environmental Design (LEED) Certification from the U.S. Green Building Council (USGBC). BSC has received honors from the Florida Department of Environmental Protection for its impressive 95% recycling rate that is consistently three times the statewide recycling rate for the commercial sector and was a Green Corporate Citizen award finalist at the department’s 2012 Corporate Recycling and Waste Conference. 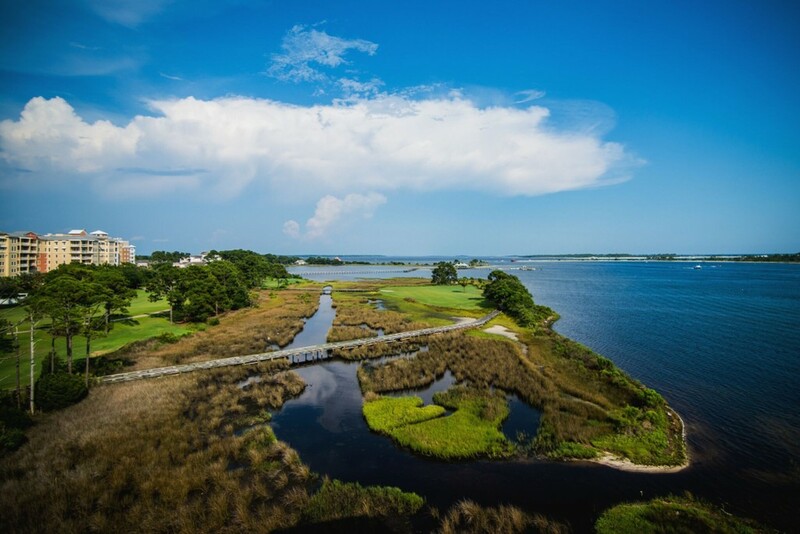 The Club was the second golf facility in the U.S. and 14th in the world to be GEO Certified, the sustainability assurance of the Golf Environment Organization, an international non-profit dedicated to supporting sustainability in the sport of golf. Broken Sound Club is located at 2401 Willow Springs Drive, Boca Raton, FL. For Club membership, contact Membership Director Maureen Schreiber at (561) 241-6800 or visit www.brokensoundclub.org. Whatever one’s passion or interest…their active enviable home life, business life, sporting life, and social life complement each other perfectly at BSC. Known as the “friendly” club for its signature blend of warmth, elegance and genuine hospitality, this award-winning private gated golf and country club community offers a choice of 27 lushly landscaped intimate residential villages, each with its own character. 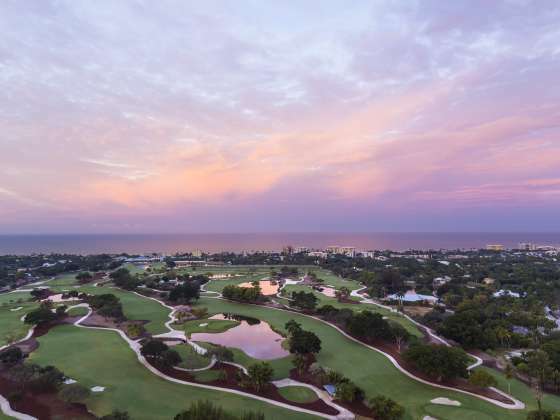 All are just minutes away from its main clubhouse with indoor/outdoor dining, two signature Audubon Sanctuary and GEO Certified golf courses, a two-acre $6 million poolscape with bistro, a $7 million 35,000-square-foot spa and fitness center and 23 tennis courts. 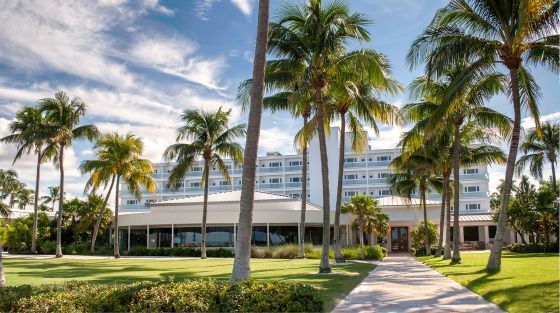 Close to two international airports and private Boca Raton Executive Airport, BSC is a few miles from pristine beaches, Boca’s burgeoning Class A office parks, a vibrant Downtown, A-rated public and award-winning private schools, two universities, FAU Stadium, world-class shopping, dining, culture, sports, recreation and nightlife. Visit BSC at www.brokensoundclub.org or find us on Facebook, Twitter and YouTube. 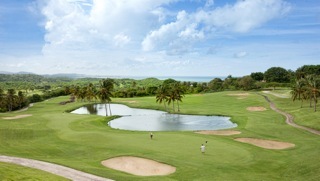 The Golf Course Superintendents Association of America (GCSAA) is a leading golf organization in the United States. Its focus is on golf course management, and since 1926 GCSAA has been the top professional association for the men and women who manage golf courses in the U.S. and worldwide. From its headquarters in Lawrence, Kan., the association provides education, information and representation to nearly 18,000 members in more than 78 countries. The association’s mission is to serve its members, advance their profession and enhance the enjoyment, growth and vitality of the game of golf. Visit GCSAA at www.gcsaa.org or find us on Facebook or Twitter. 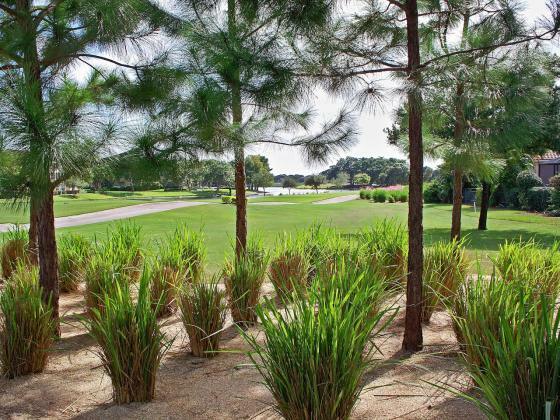 The Environmental Institute for Golf is the philanthropic organization of the GCSAA. Its mission is to foster sustainability through research, awareness, education, programs and scholarships for the benefit of golf course management professionals, golf facilities and the game. Visit EIFG at www.eifg.org or find us on Facebook or Twitter. STREAMSONG, FLORIDA – October 21, 2015 – Streamsong Red and Streamsong Blue have been named to GOLF magazine’s list of Top 100 Courses in the U.S., adding to the resort’s growing list of accolades. In this year’s list, Streamsong Red ranked 47 and Streamsong Blue ranked 56, up from their rankings of 52 and 62 respectively in the list’s last edition. Tucked away on 16,000 natural acres in central Florida, Streamsong also offers guests a range of unique activities and amenities, including guided bass fishing excursions on the resort’s prolific lakes and streams, sporting clays, the grotto-style AquaPietra spa, tennis courts and a nature trail. 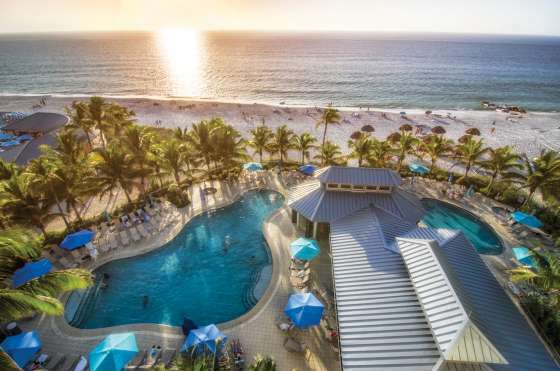 For availability and reservations, please call 863.428.1000 or visit www.streamsongresort.com.